​The first monograph on this important Indian photographer’s work features selections from each of his major series, offering a comprehensive overview of Sunil Gupta’s work to date. Arguably India’s best-known working photographer, Gupta is also a well-known artist and writer. 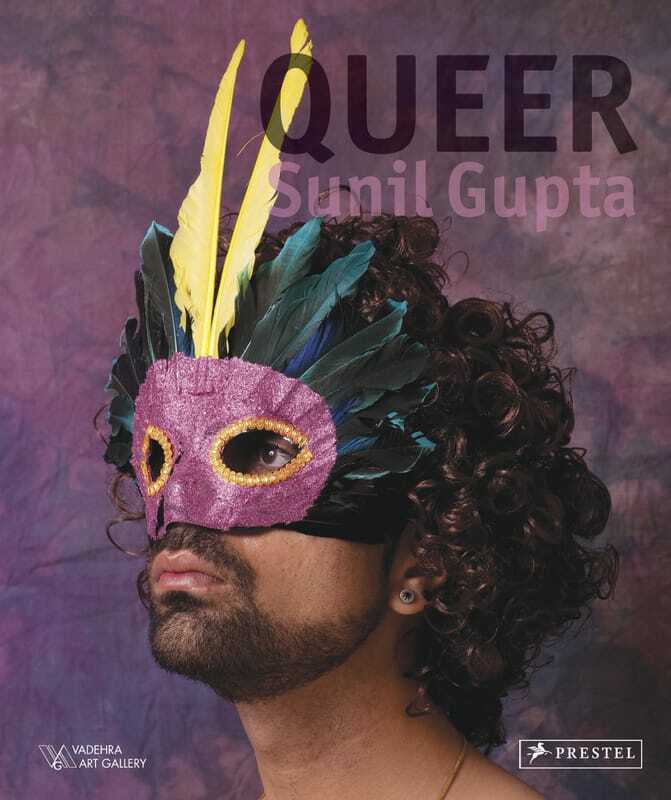 For decades he has explored narratives of contemporary gay life in India and other parts of the world; tackled issues of gender and sexuality; and documented his own experiences living with HIV. This volume chronicles Gupta’s divergent series, which range from narrative portraits to fictional photo essays. Beautifully reproduced, these photos include his renowned series ‘The Pre-Raphaelites’; heart-rending images of children living in an HIVpositive care center; 1970s street scenes from New York City’s West Village; and his groundbreaking portraits of gay men living in his native country and struggling against homophobic laws and culture. Subversive, whimsical, personal and political, Sunil Gupta’s photographs have done much to raise awareness about – and overcome the taboos of – homosexual life throughout the modern world.